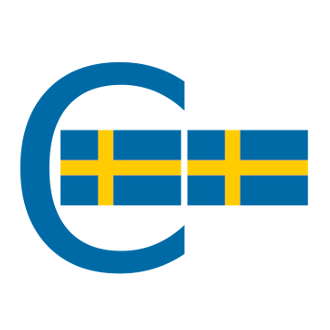 This page accumulates the upcoming event data from the Swedish C++ Meetup groups. The purpose of Meetup groups is to talk about anything related to C++. Usually our Meetups happen after work, and we meet about once a month. The Meetups are held at different companies that sponsor the Meetup with venue and food. Please get in touch if you have any C++ related topics you would like to speak about. Maybe you want to read up about something and share your new knowledge with the rest of the group. We welcome all talks, from beginner to expert level. Also, let us know what you would like to do - or hear - at one of our events. Chances that we can organize something matching are pretty good. We don't have any money to hire external speakers so we rely on the local community. If you have any questions, want to submit a talk or chat about anything with us, do not hesitate to contact us.